If you are an advanced guitarist, and you have spent many years and hours perfecting your guitar technique! 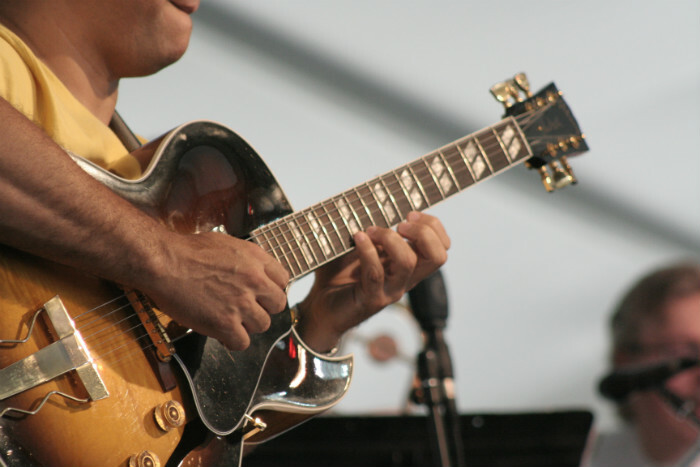 You are able to solo quite fluently over a number of chord progression. You’ve got a solid understanding of harmony and theory. You can play in pocket with the beat. You have spent countless hours practising. 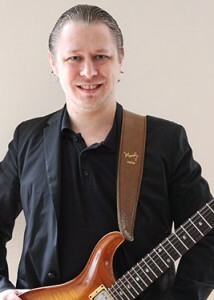 Stefan Joubert is a professional guitar coach who has years of experience over a large variety of styles. He will transform your playing, and take you from being an average (advanced) player to becoming an fantastic guitarist. You will be pleasantly surprised at the progress you will make in just a short period of time. Perhaps you feel you don’t need a guitar teacher, as if you’ve progressed far enough. We guarantee you that the Stefan Joubert’s lessons you will change your mind about that! He will take you from being mediocre is to becoming proficient and exemplary. It’s a tragedy to leave your guitar playing where it is now. You’ve spent years practising your art – why not really perfect it? Remember the more you delay and procrastinate, the longer it will take to achieve your goals. 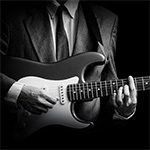 Become the you that you deserve to be and join our advanced guitar classes and change your entire guitar universe with a master guitarist Stefan Joubert! 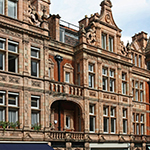 Classes take place at our wonderful facility designed for music lessons in the City of London as well as in Mayfair. 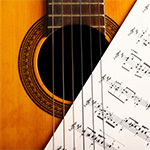 All levels (beginners to advanced) are accepted and welcomed into our private guitar programs.